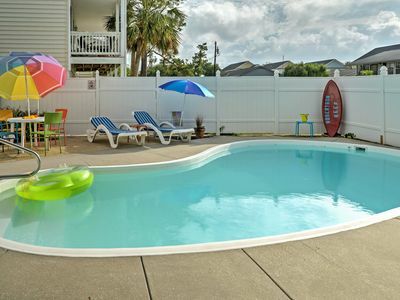 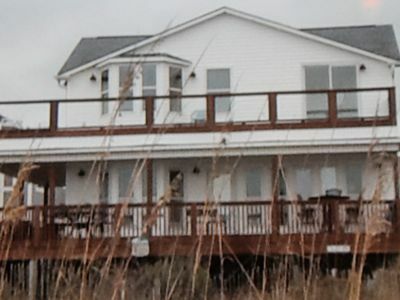 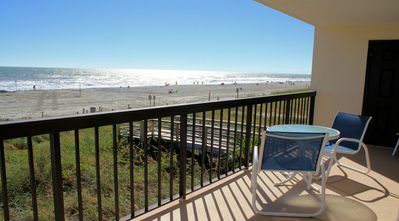 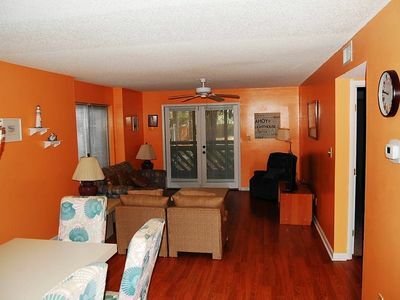 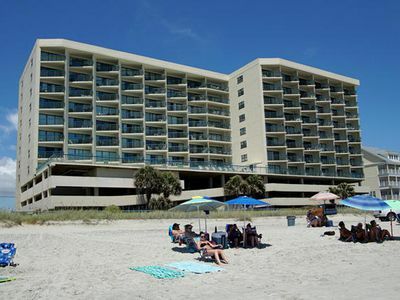 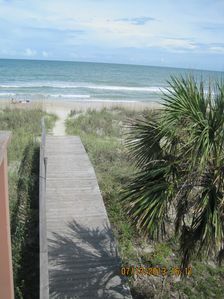 Beautiful Atlantic Dunes 4BR/4BA Oceanfront Corner! 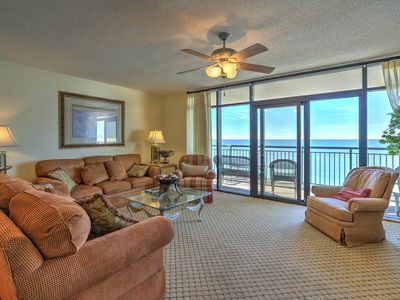 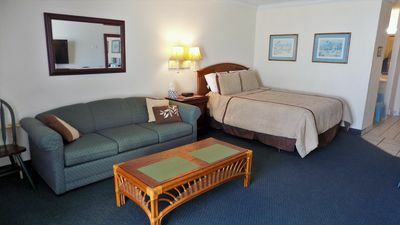 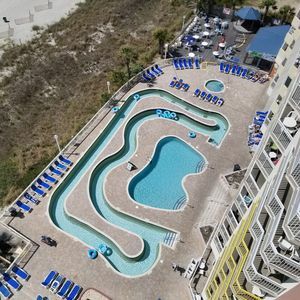 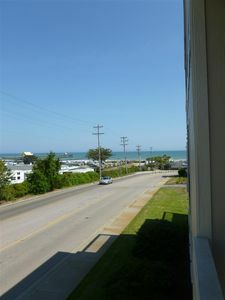 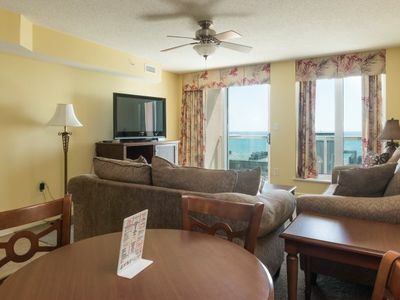 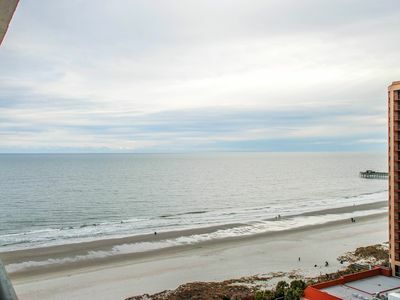 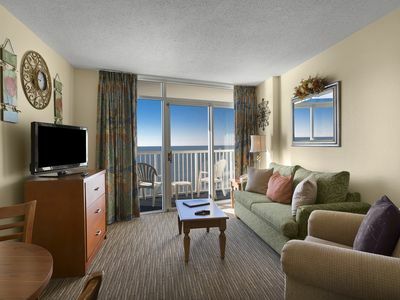 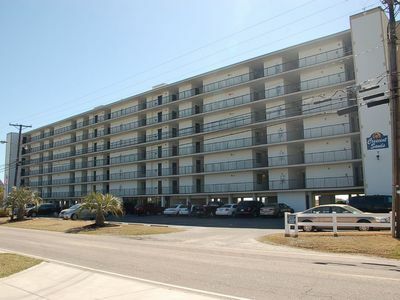 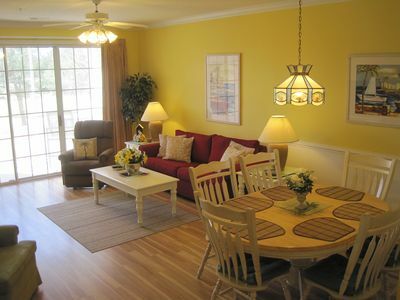 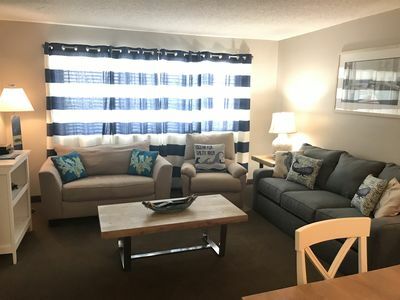 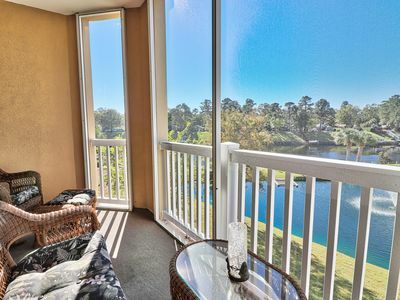 Malibu Pointe - 902 Comfortable 1 bedroom, oceanview condo! 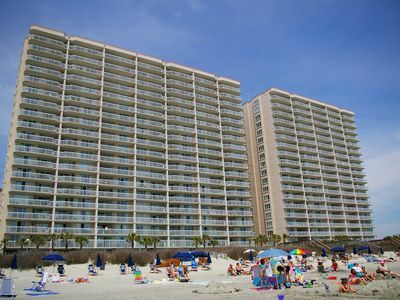 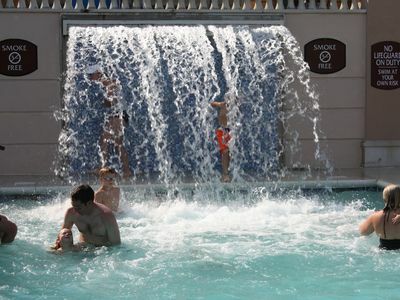 Bay Watch II 1222 Book your summer vaca now!